Be the first to hear about their new releases and deals. Download the Booksprout app and search for Susan Boles today! 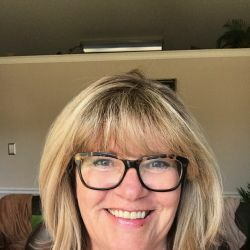 Susan Boles is the USA Today and Wall Street Journal Bestselling author of the Lily Gayle Lambert Mystery Series and a contributing author to the Brotherhood Protectors World.